ALR Network - Hosting, Web Design & Tech Support all in one place. 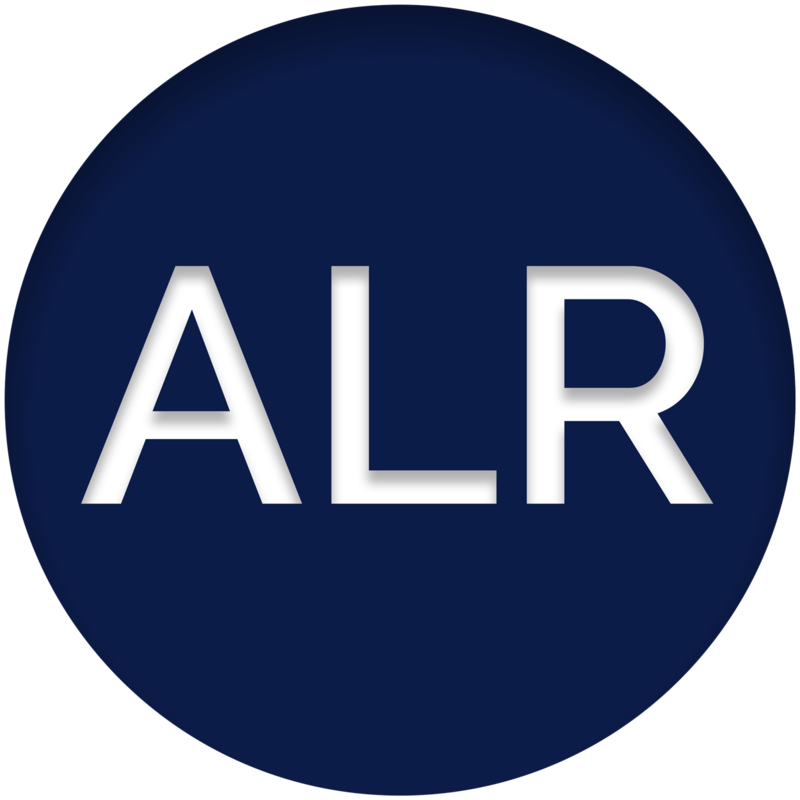 Find everything you need to get your business online with a great website, top search engine optimisation and affordable support solutions with ALR Network. Your webpage has 9 'img' tags and all of them contain the required 'alt' attribute. Your webpage is using 41 inline CSS styles! Congratulations! The size of your web page's HTML is 21.31 Kb and is under the average web page's HTML size of 33 Kb. Faster loading websites result in a better user experience, higher conversion rates, and generally better search engine rankings. Your HTML is compressed from 106.66 Kb to 21.31 Kb (80 % size savings). This helps ensure a faster loading web page and improved user experience. Your site loading time is around 6.341 seconds and is over the average loading speed which is 5 seconds. Your URL performed one redirect! While redirects are typically not advisable (as they can affect search engine indexing issues and adversely affect site loading time), one redirect may be acceptable, particularly if the URL is redirecting from a non-www version to its www version, or vice-versa. http://alr-network.co.uk and http://www.alr-network.co.uk/ should resolve to the same URL, but currently do not. Your page is using the canonical link tag. This tag specifies that the URL: https://alr-network.co.uk is preferred to be used in search results. Please ensure that this specification is correct, as canonical tags are often hard-coded and may not always reflect the latest changes in a site's URL structure. 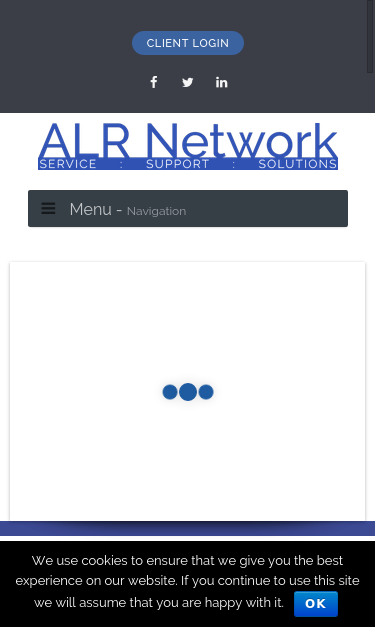 ALR Network - Hosting, Web Design &amp; Tech Support all in one place.